How Does Coffee Benefit Us? Just a while ago, the American Journal of Clinical Nutrition had conducted a study and published the results of it. The study have showed that coffee is beneficial to us because it reduces the risk of acquiring type II diabetes mellitus. Here is another one. The Mayo Clinic also printed out the results of their research study regarding the advantages of coffee. The findings of the study were radical. The results showed that the caffeine is capable of regulating the liver. From the very start, we have thought that caffeine is harmful for us. However, their study showed that caffeine cuts down the risk of sclerosing cholangitis or PSC which is an unusual medical condition that precipitates to liver failure, liver cirrhosis and even cancer. Another study was conducted 22 years ago which has 125,000 participants. According to the study, participants who drank the coffee daily was able to cut down the risk of acquiring alcoholic cirrhosis by about 20 percent. Remarkably, these benefits were not observed among the tea drinkers. The following are added benefits discovered by medical researchers. 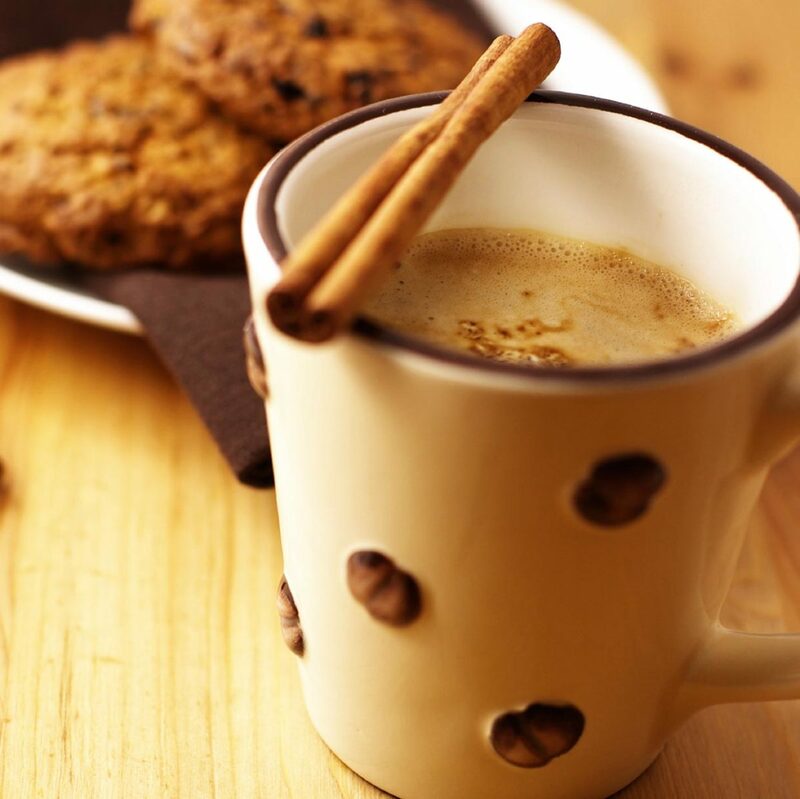 Coffee Benefits Medical researchers have discovered that by drinking coffee, we reduce our risk of developing cancer. In accord to the study, half of the individuals who drank coffee on a regularly basis have a lesser chance of developing cancer in the breast, colon, and liver. Another big research study which has 50,000 participants, have observed that coffee decreases the possibility of acquiring prostate cancer by about 60%. The participants were ought to drink at least 6 cups of coffee daily. Moreover, those who were ought to drink three cups of coffee daily have reduced the risk to about 30%. Therefore, relationship of drinking coffee and developing cancer are indirectly proportional. The American Medical Association has released their journal in 2004. They mentioned that coffee lessen the chances of developing diabetes. On the other hand, keep in mind that you should not drink coffee with sugar or heavy cream. Alzheimer’s disease is definitely a debilitating condition. But by drinking coffee daily, you can decrease the chances of developing Alzheimer’s disease. Old aged people should keep this in mind. It is known to all that coffee is able to alter the content of cholesterol present in the bile. As a result, coffee drinkers have lesser chance of acquiring symptomatic gallstone disease. Medical researchers have also discovered that coffee decreases the risk of developing Parkinson’s disease. As a matter of fact, a lot of drug companies have tried to generate drugs made of coffee in order to protect our brain from various diseases.